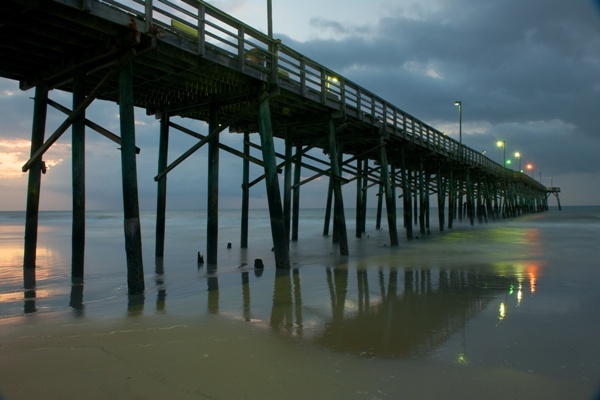 The Jolly Roger Inn provides excellent oceanfront accommodations in the village of Topsail Beach, North Carolina. Topsail Island offers miles of sandy beaches, outstanding fishing, quaint shops and restaurants, and all water sports, with great golf nearby. Topsail is a unique treasure, a place where you can enjoy our many activities, or just take it easy and enjoy the view! 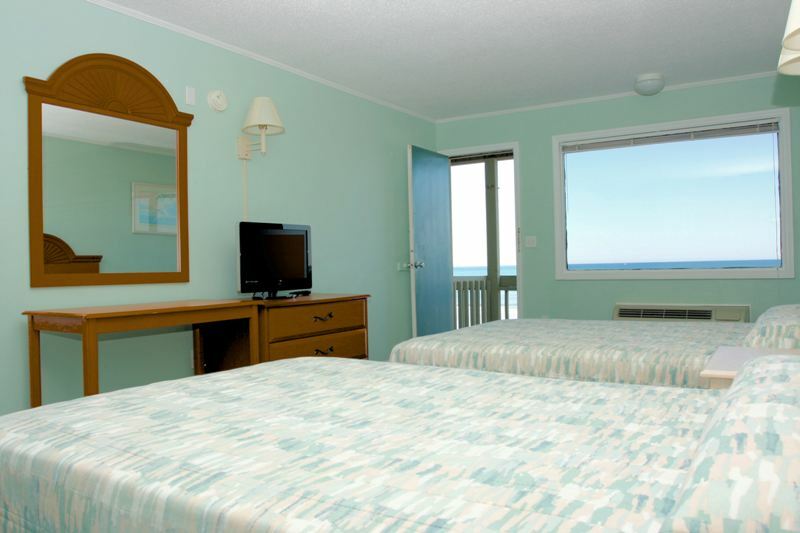 The Jolly Roger Inn has 65 bedrooms, efficiencies, and suites; most have balconies with outstanding views of the beach strand and the Atlantic Ocean. Our experienced staff takes pride in providing our guests with true Island Hospitality! Topsail Inlet is just a few minutes away by boat, and there are five golf courses within half an hour's drive. Please call soon to make reservations for a vacation you will long remember!